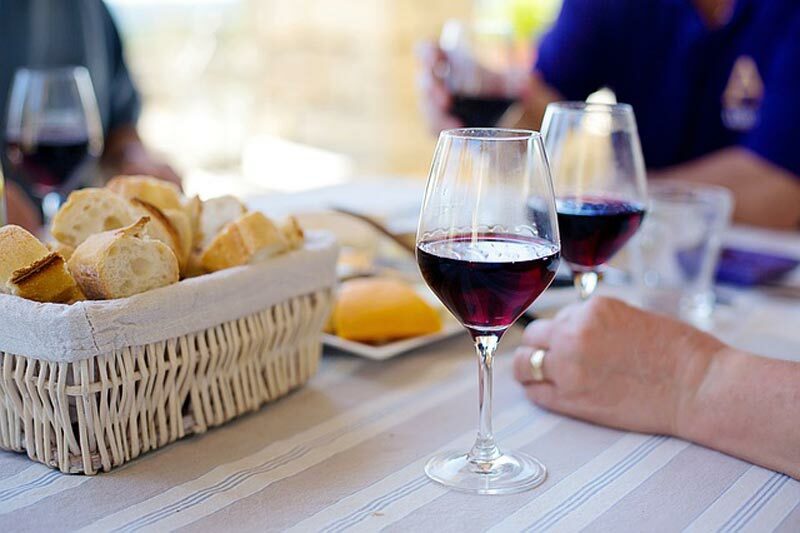 Not everyone is a wine connoisseur – including those who are frequent restaurant diners, and even those who spend time browsing online wine websites. While you may pride yourself on having a nose and a palate for picking out hints of oak and grass in your bottle of choice, there is going to be a time where you can’t figure out how to match food with wine. The truth is, some food will stump you, as will some wine. If a lot of what you do is guesswork and taste-testing to ensure something works together, it’s essential to know there is a method to the madness. When wine doesn’t match, use this list below as a ‘go-to’ for solving the problem. Is that wine that arrived in the mail from an online wine website a little too sweet? Rather than worry about how you’re going to create a successful pairing, we’ve got the answer. Any sweet wine is going to work well with sweet desserts, honey, chocolate, and dried fruit. Oddly enough, sweet wine also goes well with parmesan and blue cheese. Therefore, sweet wine is the perfect accompaniment to a harvest board you prepare for your nearest and dearest, or to go with dessert at a restaurant. As a rule of thumb, any red wine you see on a restaurant menu or for sale by an online wine provider is going to be quite heavy. Of course, there are lighter red wines, but even ‘light’ is no match to a Riesling or Italian dry wine. If you find yourself with a high-alcohol or very oaky red wine, pairing is easier than you may have thought. On the nights you plan on cooking a stew, beef, or any hearty and meaty meal, it’s time to crack open a bottle of red.